Composer/Performers Anne La Berge and David Dramm are touring North America from the end of February through March 2017. 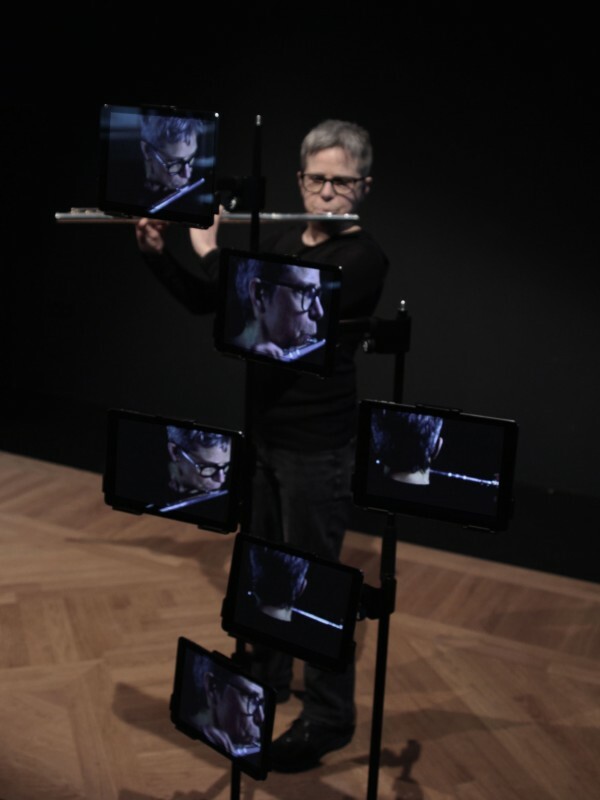 This is your chance to catch a live performance of Anne’s controversial Utter — for flute, multiple iPads and Kyma — and discover for yourself why Utter generated such intense post-concert discussion at KISS2016. Martinova works by generating WAV files in Kyma, arranging them in Logic, adding melodic lines created with Alchemy, and layering in recorded vocals using Logic and has linked her DAW with RolandCloud. …Kyma (Pacarana) is very special tool, i am happy to be introduced to this system. It boosts up my creativity, inspiring me in every sound atom i generate with it, and the machine is limitless. The quality i have on the output is so powerful, clean and unique. I grow with it. Known as Tulpa for her dark progressive DJ sets and Dusha for her chill out / ambient music, Anna got her start at age 17 as a vocalist in a rock band. 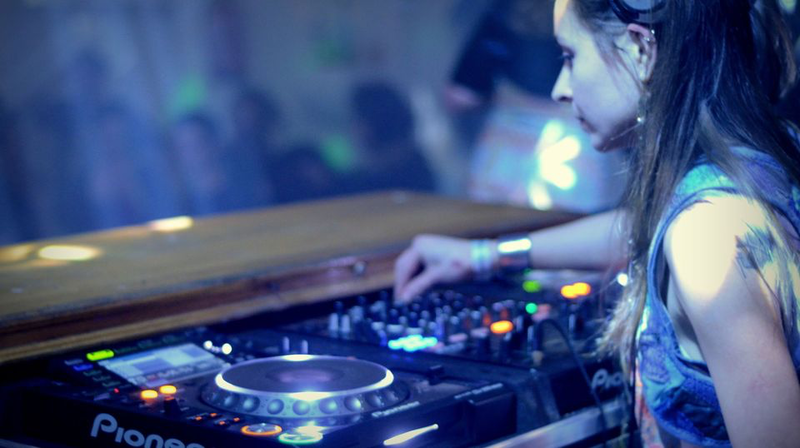 After shifting to the psy-trance scene, she now lives in Amsterdam where she continues live DJing and producing. 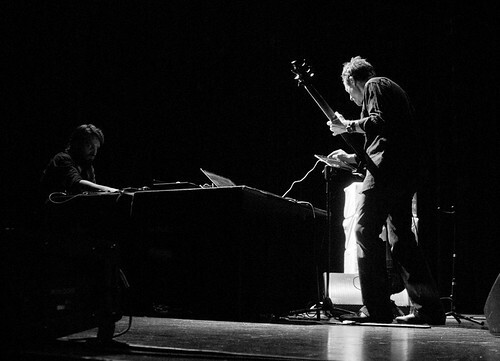 Concert, Event, Play, Sound Design Comments Off on Just Call Me God! In Just Call Me God! 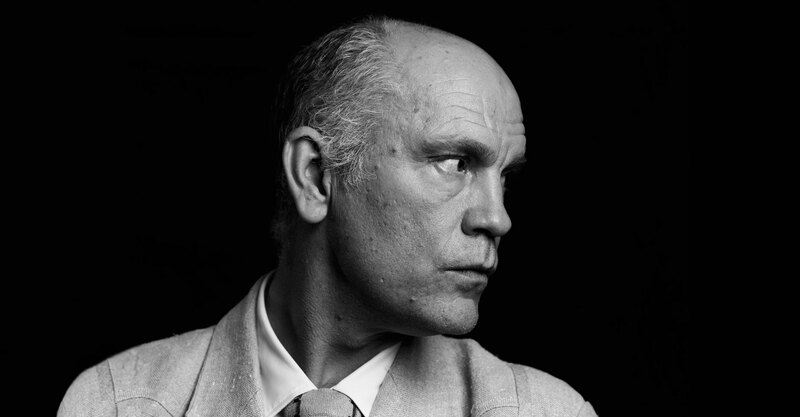 John Malkovich plays a megalomaniacal dictator teetering on the brink of madness in a one-man show exploring the idea that absolute power corrupts absolutely. Martin Haselböck (organ) and Franz Danksagmüeller (composer/organist, LinnStrument and Kyma processing) — respond to Malkovich’s words with music by Bach, Wagner and Schubert — in a confrontation of words against music. At one point, Danksagmüller even uses Kyma to merge the voice of Malkovich with the timbre of the organ, allowing the actor to speak with the voice of a mighty pipe organ — every power-mad dictator’s dream! On tour this spring in Europe and Russia, the group is arranging bring their message to a worldwide audience early in 2018.